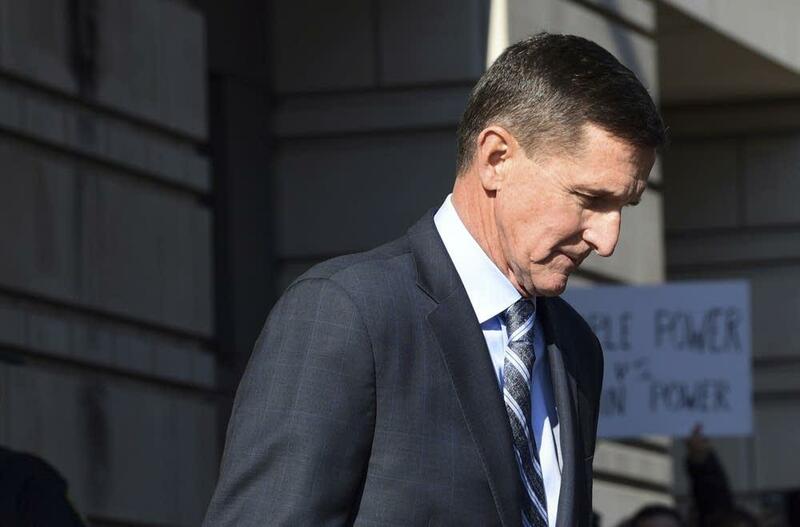 Gen. Michael Flynn will have to wait until March 13th to learn his fate after Judge Emmet Sullivan proposed that the national security adviser's legal team agree to postponing sentencing. The former Trump aide is awaiting sentencing for lying to the FBI. Plus, new details emerge about Russian efforts to sway the 2016 presidential elections through a disinformation campaign targeting African Americans with fake social media accounts. Tom is joined by Washington Post reporter Greg Miller, and New York Times reporter Scott Shane. 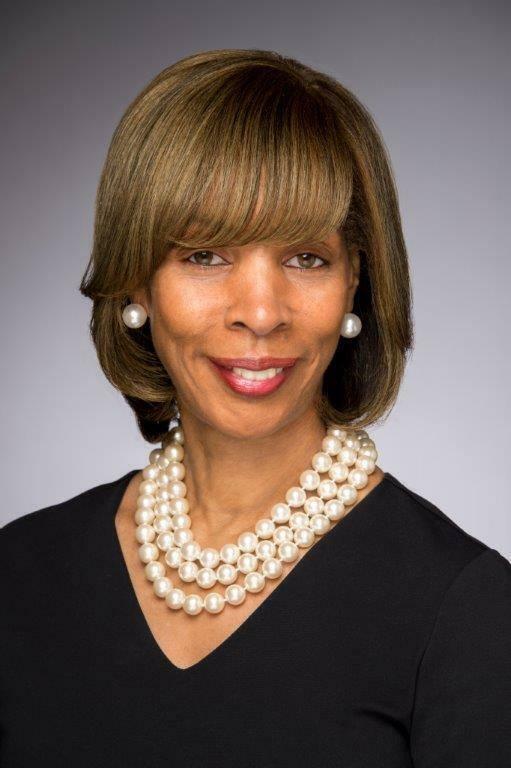 Today, on Midday with the Mayor, Baltimore City Mayor Catherine Pugh joins Tom in Studio A for an exclusive interview. She discusses her nomination of Dr. Joel Fitzgerald, the current police chief in Ft. Worth, Texas, to be Baltimore’s new police commissioner. If the City Council confirms him next month, Fitzgerald will take over a department that is still reeling from frequent leadership changes, a demoralized rank and file, and corruption scandals. As for the Mayor’s efforts to reduce violence in Baltimore, the Safe Streets program is adding three more locations around town. Mayor Pugh also points to the 52 million-dollar Neighborhood Impact Investment Fund, which she has long championed, as another initiative aimed at transforming economically depressed areas of our city. On Saturday, the Mayor attended a ceremony celebrating three new Habitat for Humanity homes in Sandtown Winchester. During their hour-long conversation, Tom also questions the Mayor on her efforts to take the bite out of continued water-rate hikes, the future of Pimlico and the Preakness, and other important issues affecting Charm City. And the Mayor addresses listener comments and questions, as well.